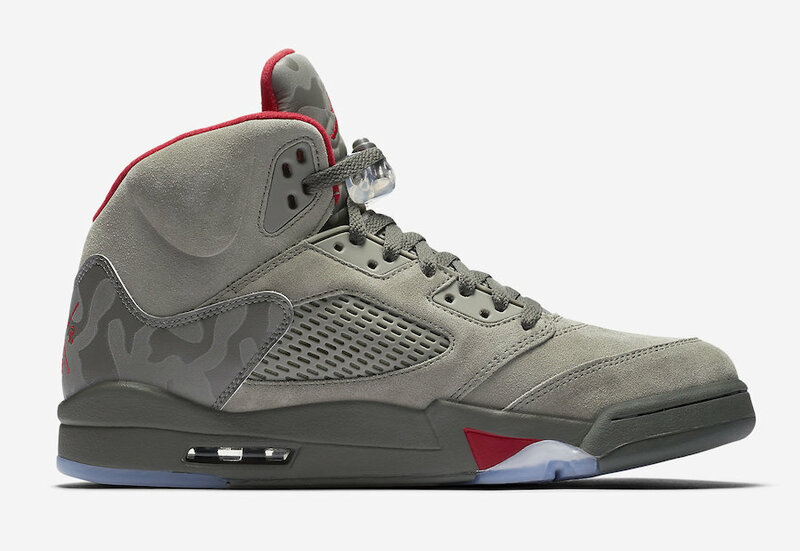 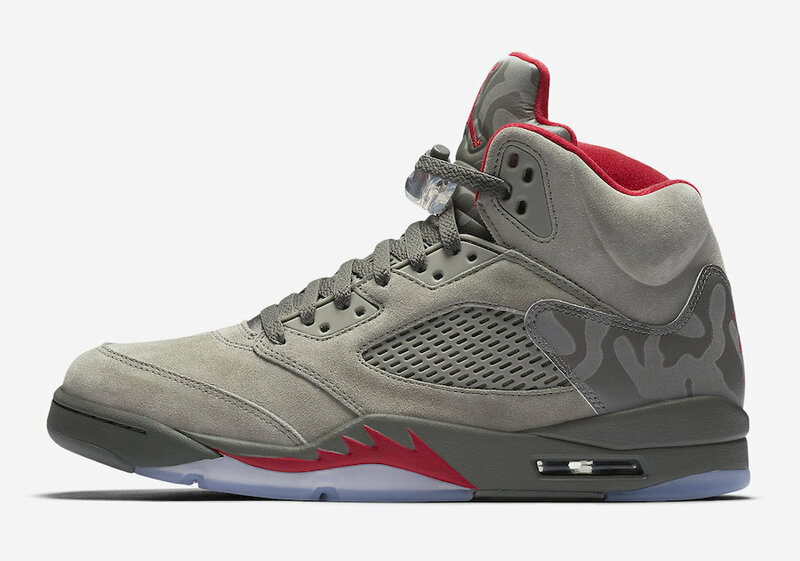 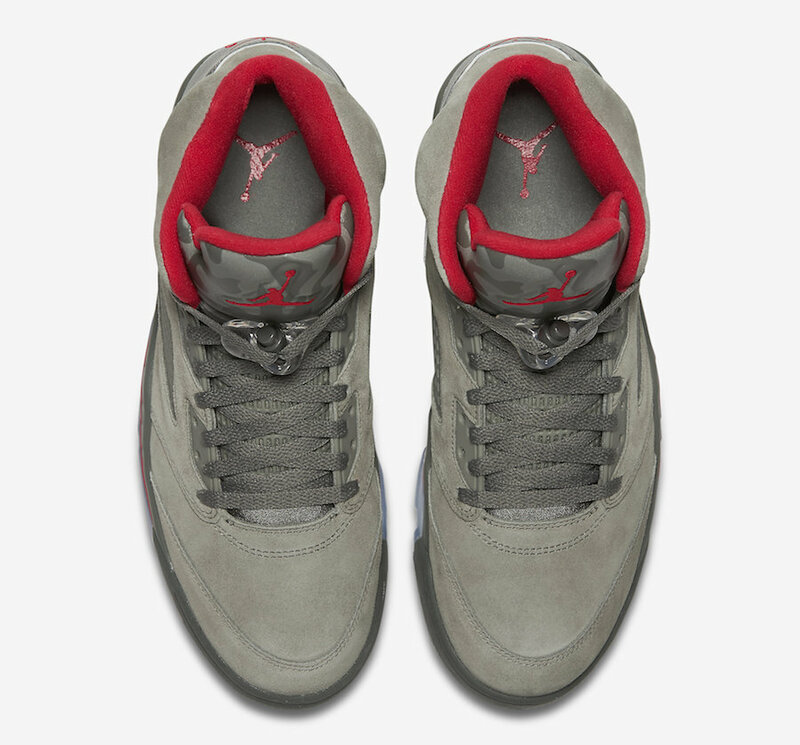 Jordan Brand schedules an Air Jordan 5 release featuring a solid olive colorway alongside camo. 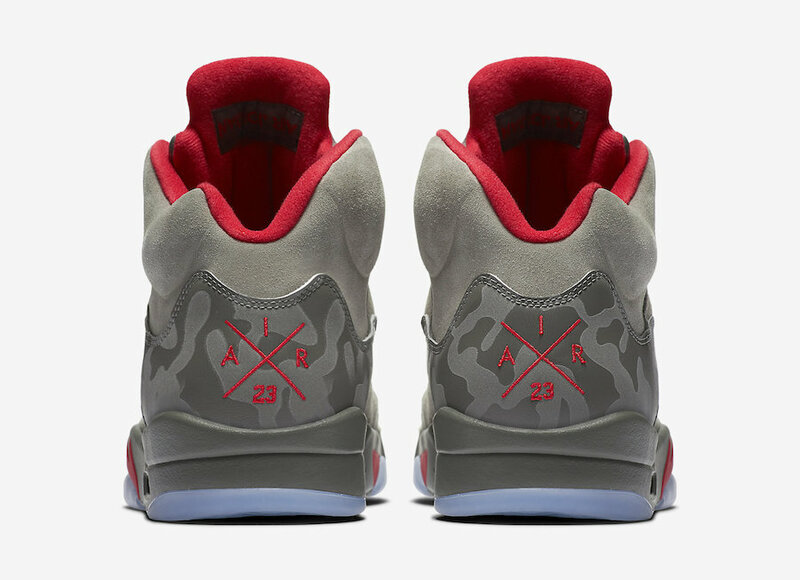 Inspired by the original concept that was used to create the Air Jordan 5, the warplane inspired colorway will feature camo patterns on the heel, alongside reflective touches throughout. 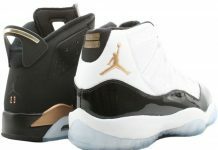 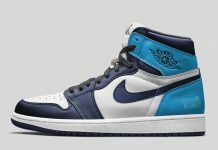 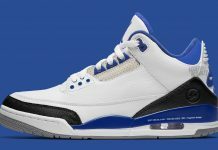 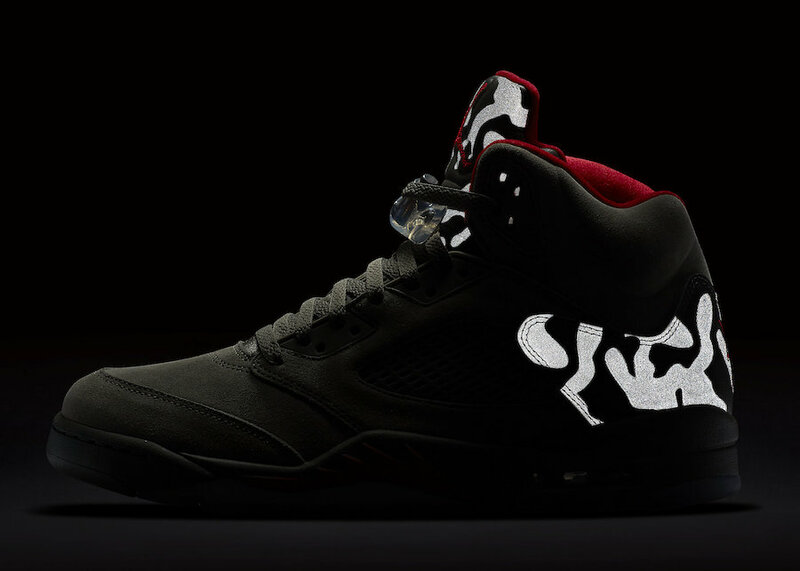 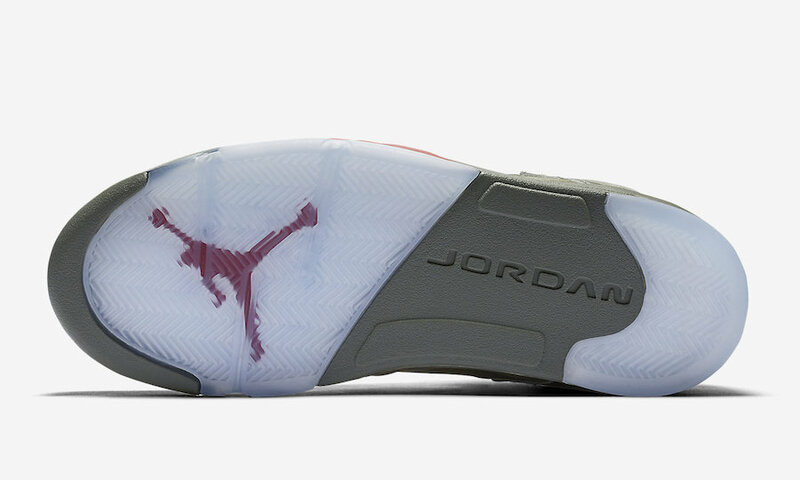 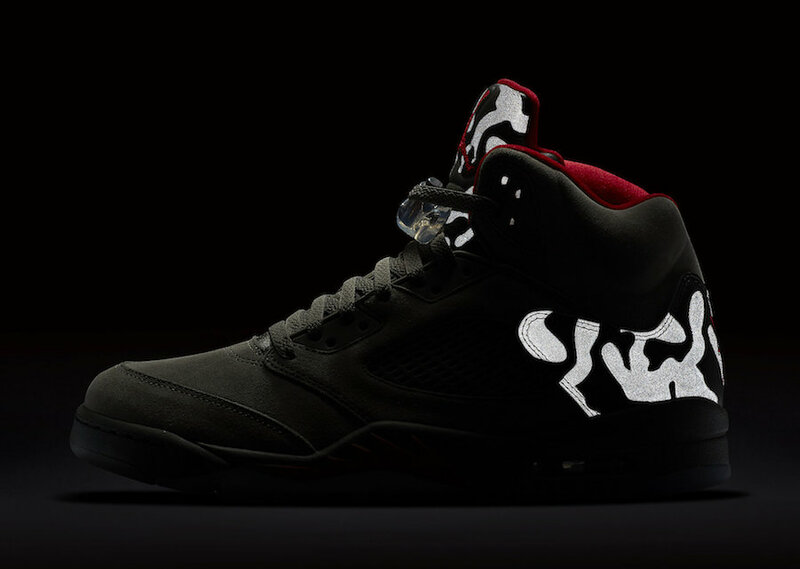 The entire silhouette sits on a transluscent outsole giving this Air Jordan 5 your monies worth. 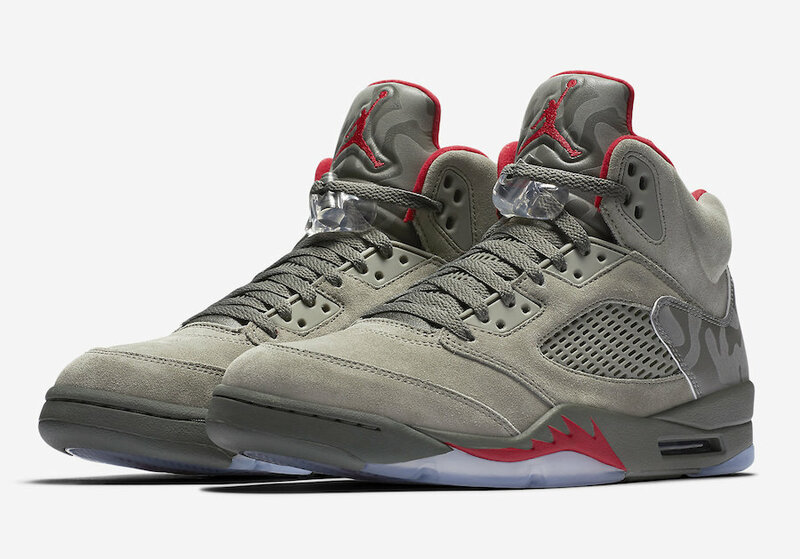 Look out for the Air Jordan 5 “Camo” to release at Jordan Brand retailers across the globe on September 2nd, 2017.